This is a good workout today, but don't be afraid of a little extra weight. Also, some of you Superfits may find more benefit with a KB 25/35 instead of a DB. Your call. 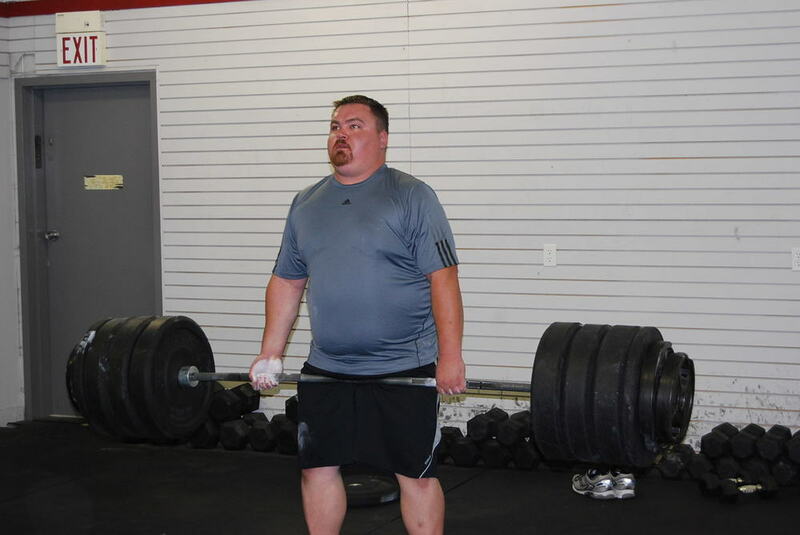 Brother of BeastMode (Jeff) pops for 455! FRICKIN amazing!